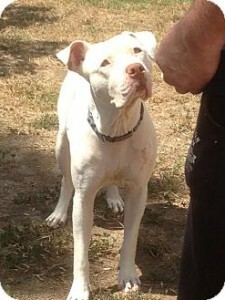 This beautiful white female pit bull was rescued along with her 2 puppies. 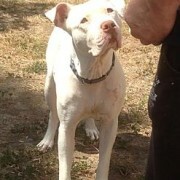 She is very sweet and really needs a forever home. 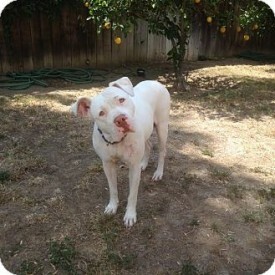 Please help us help all four-legged Agelenos!